It is my great pleasure to present the second cancer research funding survey by the European Cancer Research Managers Forum (ECRM). Since the first survey in 2005 we have been working with Forum members to enhance the quality of the funding data and widen the scope of the project. The aims of the ECRM remain as they always have been; to provide independent intelligence to enable evidence-based policy making in cancer research with the aim, ultimately, of bringing the control and cure of all cancers a step closer for patients. The job at hand of making this a reality should not be underestimated. As Robert Weinberg succinctly put in One Renegade Cell, “cancer wreaks havoc in almost every part of the human body”. 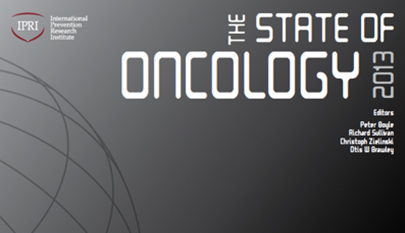 Cancer is a hugely complex disease that requires a globally co-operative approach….